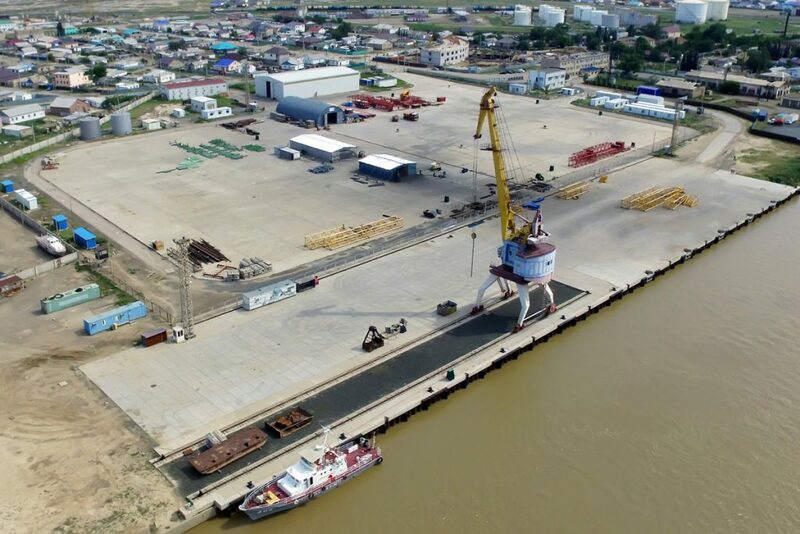 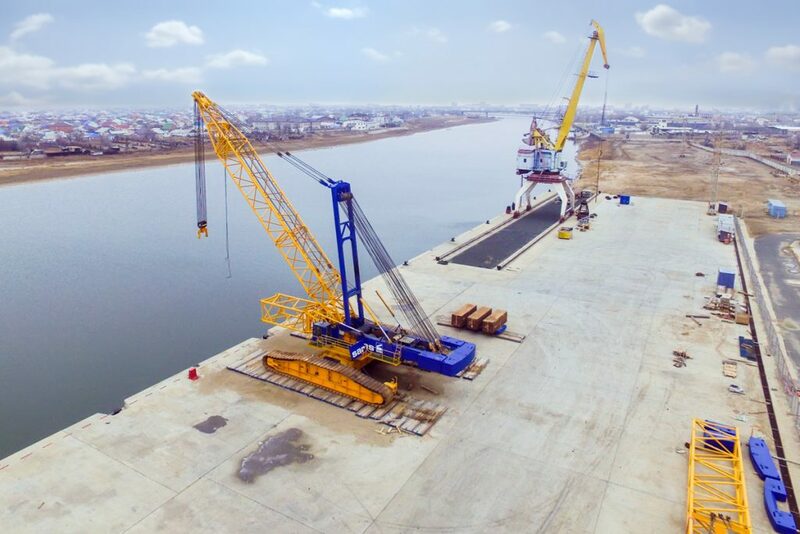 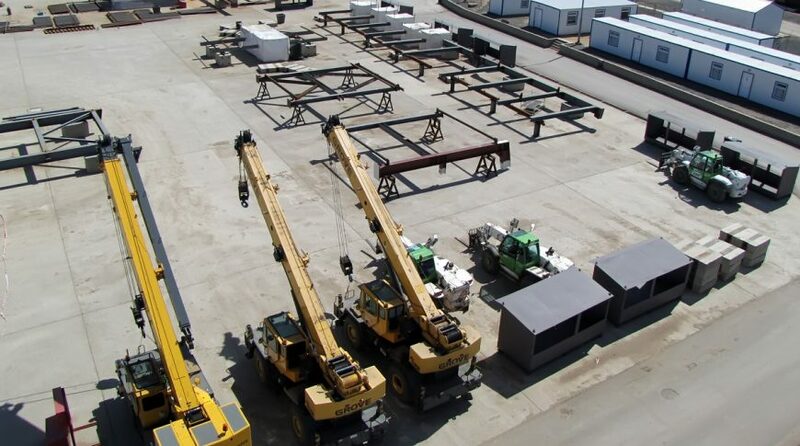 The reconstruction project of the only port in Atyrau undoubtedly has high priority. 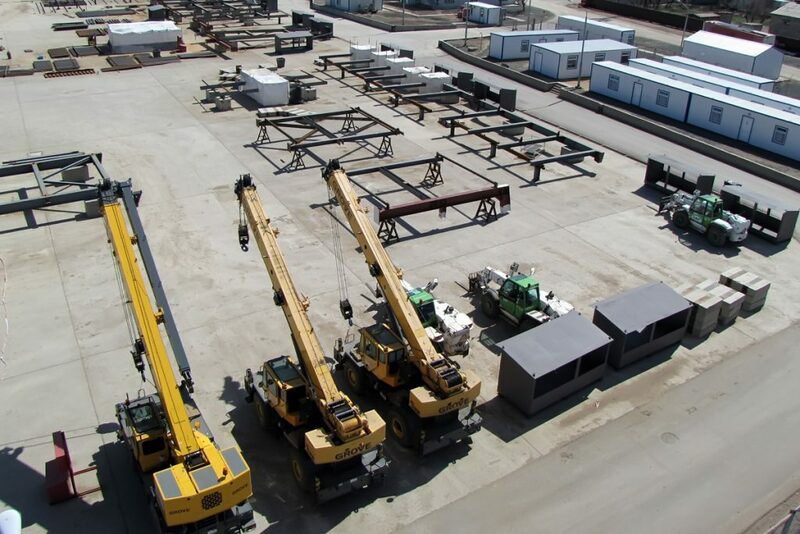 It was important to meet international standards. 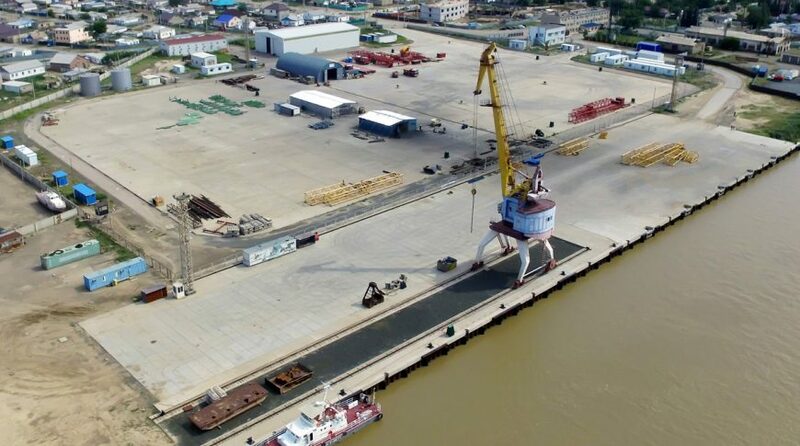 New quay walls were erected, the infrastructural facilities, auxiliary buildings and structures, critical infrastructure were totally renewed. 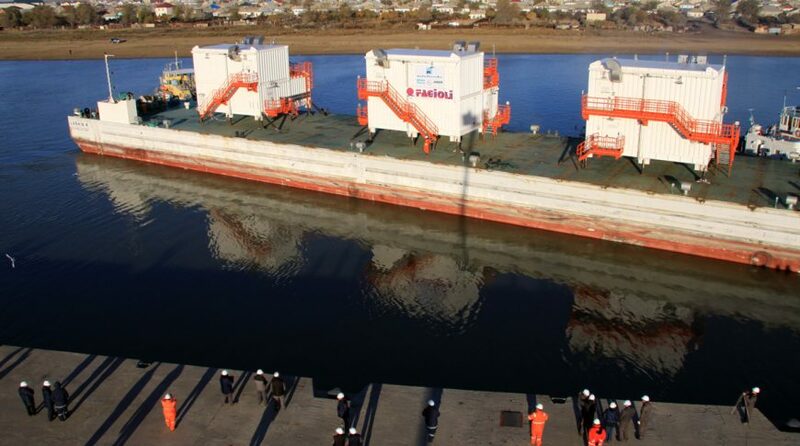 Seven old sunken vessels were extracted from Ural River. 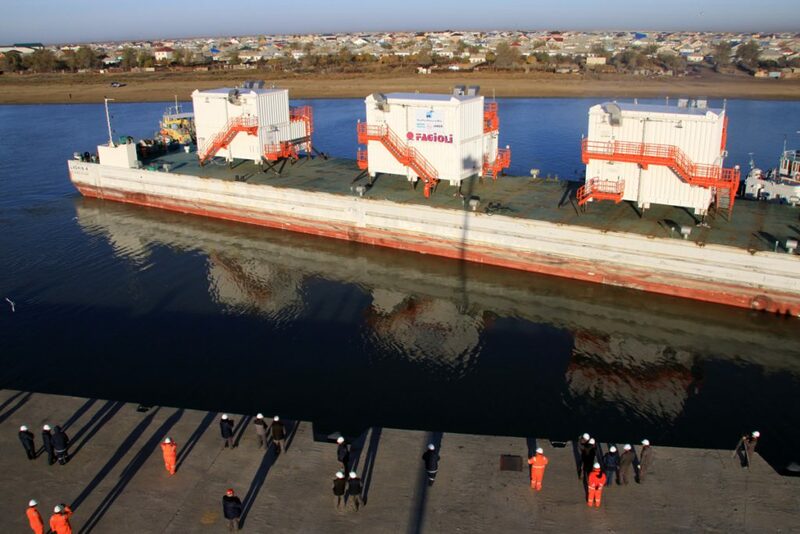 The port is being used to deliver cargo for infrastructure development of the Kashagan field at the artificial islands and many other Caspian Sea operations. 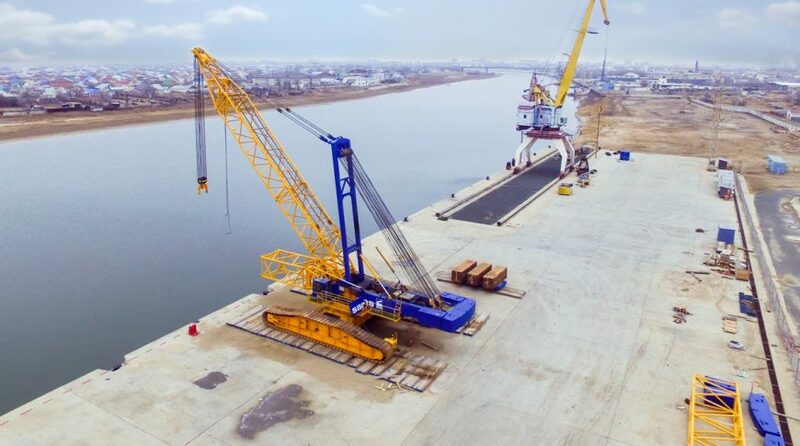 For more information visit Atyrau River Terminal web-site​.